UFC lightweight contender Edson Barboza who is coming off a fifth-round TKO loss to Kevin Lee in the main event of UFC Atlantic City on April 21. Prior to that, Brazilian striker suffered a brutal loss to Khabib Nurmagomedov back in December at UFC 219. Barboza has now dropped two in a row in absolutely devastating fashion. 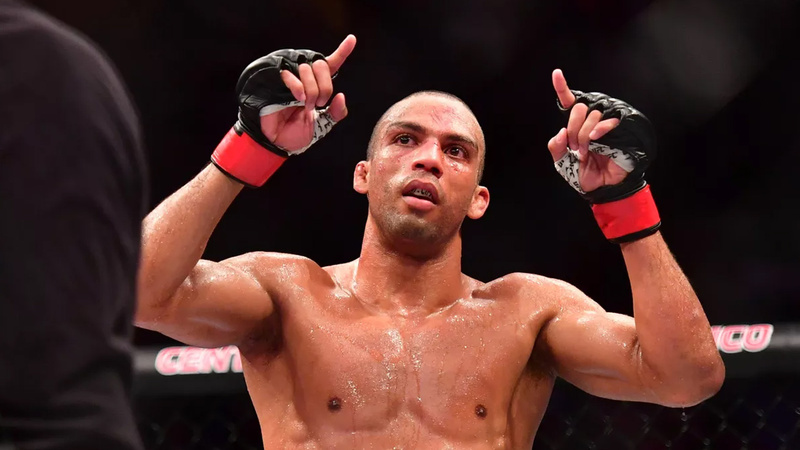 Regardless of two dominant losses in a row, Barboza is not slowing down; you heard that right. With his recent loss, Barboza dropped down at the UFC official rankings to number six. Brazilian believes he is still close to the lightweight championship and eyeing a top ten opponent whose style matches his upon his return. Barboza holds a professional record of 19-6, with 12 wins by stoppage.